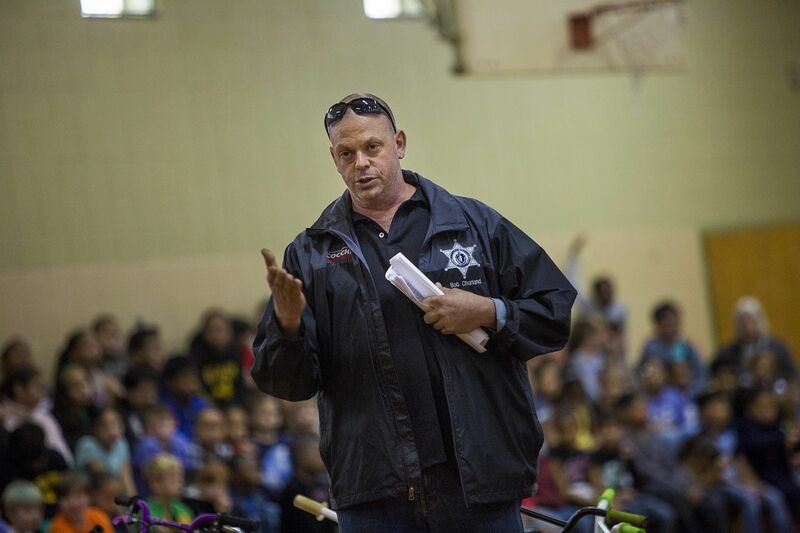 When Bob Charland learned he had a cyst in his brain as well as a tumor in his frontal lobe, it didn't come as a complete surprise. He already suffered from memory loss, tremors and severe headaches. But when the doctors told him the illness would eventually kill him, the surprise was how he reacted to the news. 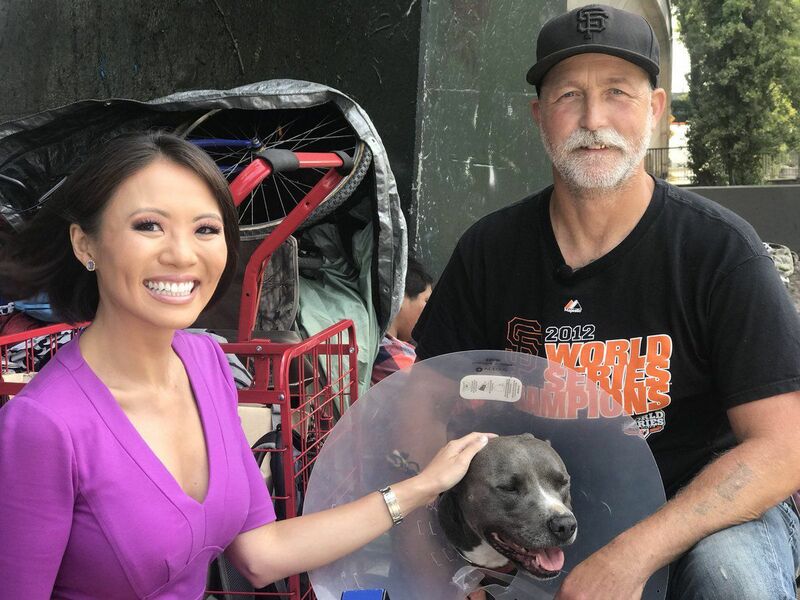 Budding entrepreneur Paul Crowell has chosen what might be the least likely of causes: his mission is to feed the dogs of San Francisco's homeless community. What started as one small act of kindness–feeding a hungry dog in his Mission neighborhood–soon became an obsession for him. And this month, crowdfunding site GoFundMe gave Crowell's organization a huge boost. It’s symptomatic of our times: medical coverage in America is so variable that around 11% of Americans have no medical coverage at all, and about a third struggle to pay for basic dental care. Of course, you can’t go to the emergency room to get your teeth fixed, so dental problems among the poor are typically neglected until they become chronic and intolerably painful. As the Founder of the Billions Rising Foundation, I want to take a moment here to honor my dear friend Jack Wilson who passed away back in 2011. Jack and I met back in the 1980s when we were both producing social-change documentaries to increase public awareness of issues and inequalities. We lost touch, but years later I discovered that his compassion for humanity had continued and that he had founded PPMK Jogia. an successful, grassroots non-profit for empowering women in the poorest regions of Indonesia.